I managed to come into a lease of a Ford Focus Electric starting in August 2013, and this is my review of my time with it. 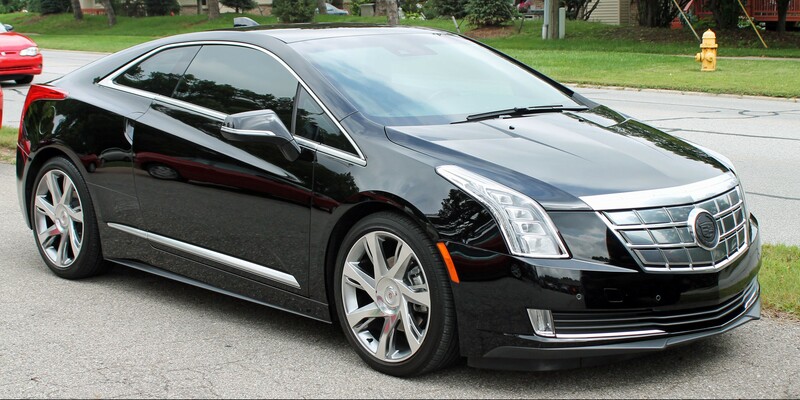 For a little bit more background on me, and my newest primary car, please check out my review of my Cadillac ELR here. 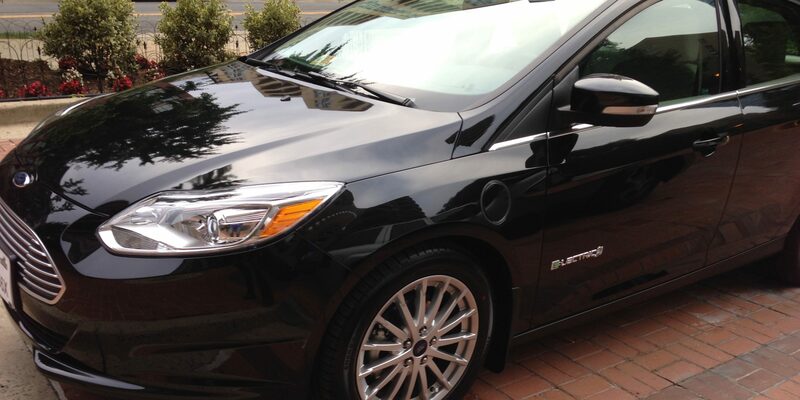 The Ford Focus Electric (FFE) is an excellent first all-electric car to market. Coming out starting in 2012, there was not much competition, and in my opinion it was the best all-electric on the market at the time. I have been an aficionado of electric cars ever since Tesla came up with their production roadster. I am writing this review because I noticed a gap of reviews, especially long-term ones, for my car, which is rarer than a Tesla roadster. 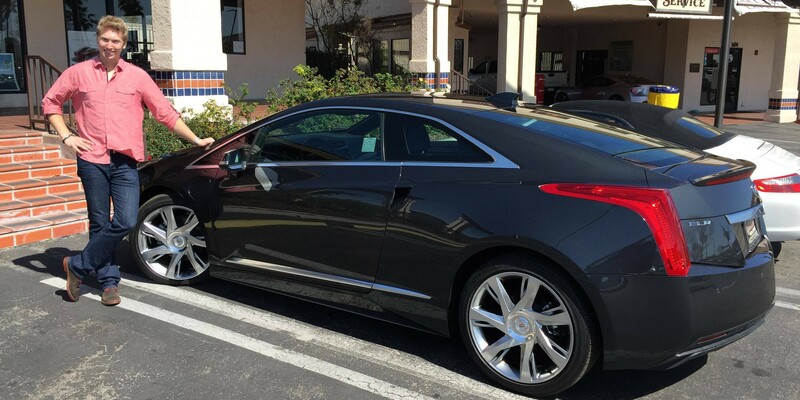 I thought I would share my thoughts and experiences with my ELR I have now driven over 25k miles in. Feel free to jump down to the review of the car if you like, but a little of my background and decision-making is helpful, which is why I provided this section. Yesterday AutoNews reported that Cadillac wasn’t going to be following up its ELR disaster with an upgrade to the 2016-17 Volt platform. 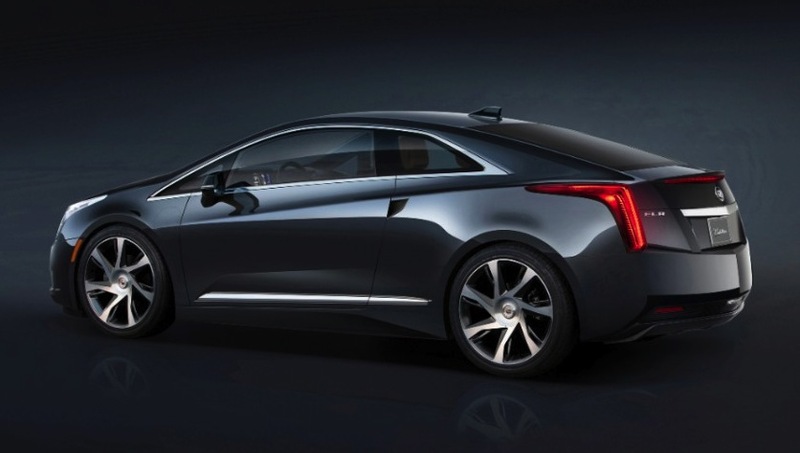 Cadillac President Johan de Nysschen confirmed last week that the brand plans no successor to the light-selling ELR.”I plan to continue admiring it as one of the most beautiful cars on four wheels” de Nysschen told reporters during a media drive of the forthcoming CT6 large sedan here. “But we don’t plan further investment” in the coupe. Just when you think the big automakers might be catching on to the electric car scene, GM goes and does something absurd like the 2014 Cadillac ELR. Remember the Cadillac Cimarron, the dressed up Chevy Cavalier? This is worse. Introduced with pricing today and shipments in January, the $75,000 ($68K after Fed Tax Cred) car will have almost identical specs as the Chevy Volt in 35 miles in EV mode and 300miles on gas. That’s actually worse than the Volt’s upgraded 40 EV miles – probably due to the slightly higher performing engine on the Caddy. It even appears to have the same T-shaped battery going through the middle of the car as the Volt which makes it barely capable of seating of 4 people. Trunk space is listed at a comical 10.5 cubic feet which is about a third of the Tesla Model S before you consider the “Frunk”. The ELR is a two door which probably lends itself better to the 2+2 seating that the 4-door Volt has currently. As for performance gains, there is no listed horsepower but the 295 lb-ft compares favorably to the 273 lb-ft. torque listed or the Volt. But, as a sad comparison, the sub-$20,000 Chevy Spark 100% electric vehicle produces 400lb-ft of torque so that $75K Caddy is likely going to get smoked by a $20K hatchback with over twice the amount of EV battery made by the same company. 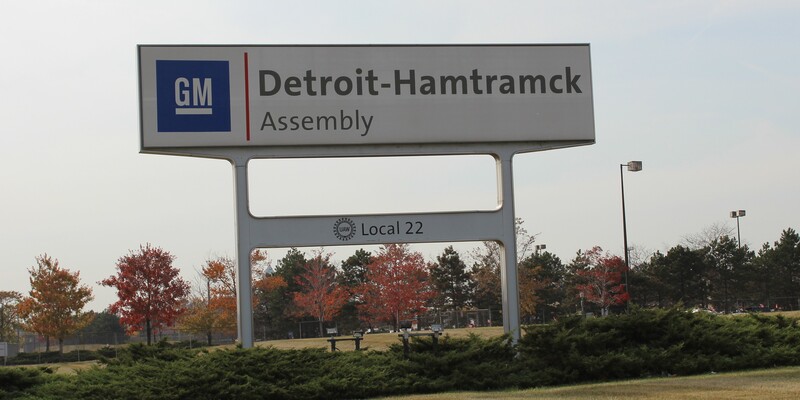 The Volt is a great car but GM isn’t going to have any kind of success taking it into the Tesla price category without significantly upgrading the batteries and motor and bringing some more innovation to the table. This is embarrassing.